Great durability. 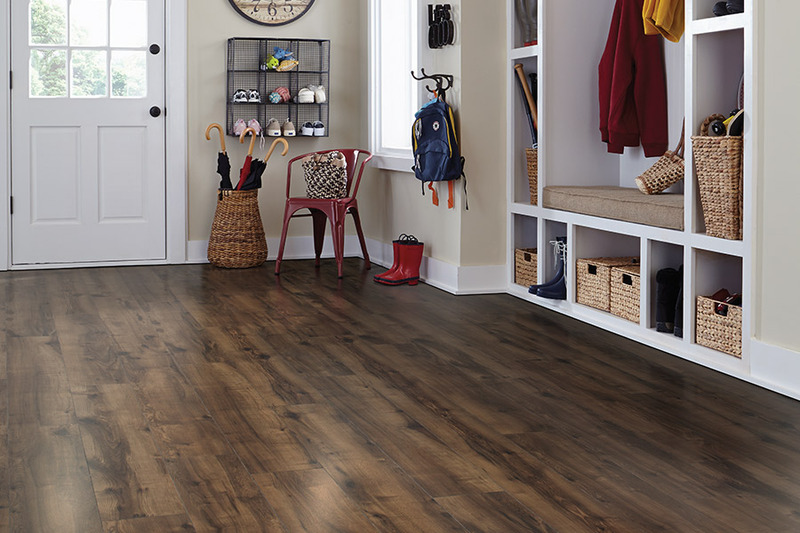 Having a family or pets won’t be a problem if you invest in laminate flooring. 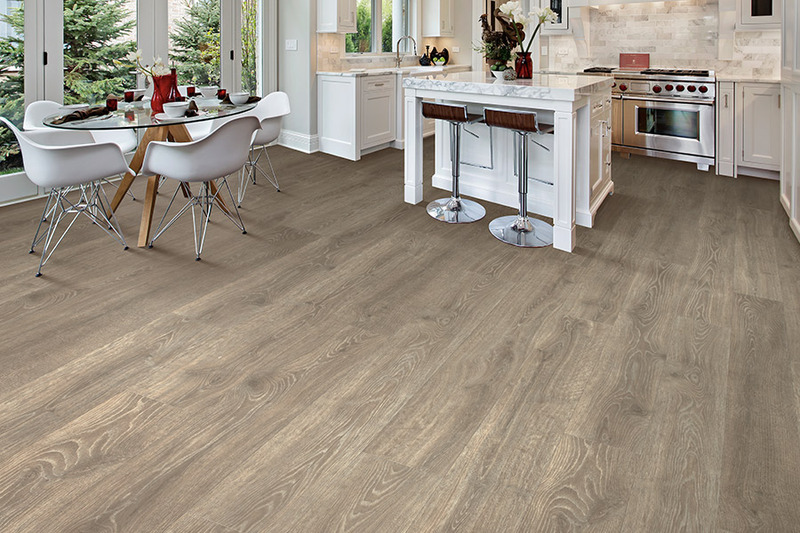 This floor can handle scratches caused by moving wheeled furniture, high heels, or pet claws. For sharp edges on furniture, soft pads can be added underneath to prevent damage to your floors. Direct sunlight will not fade the color of your laminate because it is resistant to UV rays. Coffee, acetone, and other damaging chemicals do not affect laminate. This is one floor that will stay strong! Easy maintenance. 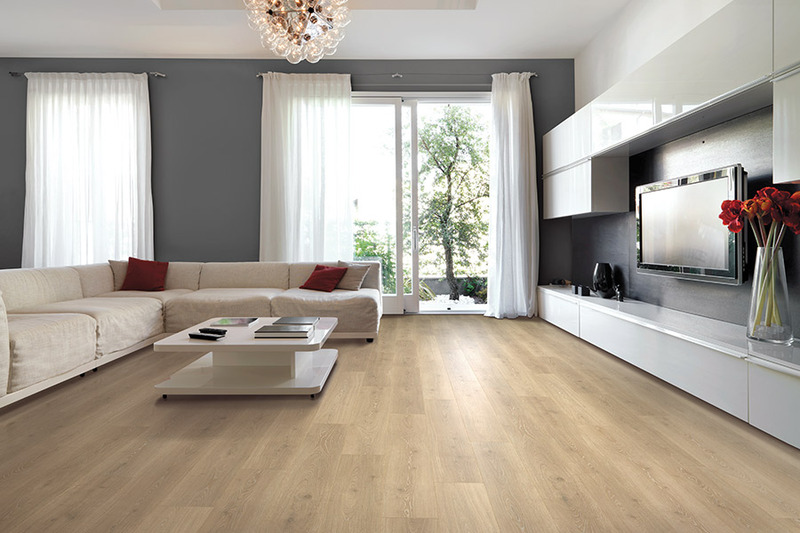 Keeping laminate flooring clean and attractive is easy. Firstly, you should have mats in front of the entrances of the home to catch as much dirt as possible. When dirt does get tracked in, you can use a dust mop or broom to pick it up safely. You will want to keep the surface of your laminate free of dust to prevent scratches. Wet spills should be cleaned up as soon as possible with a soft cloth. Waxes, soap-based cleaners, and rough scrubbers should never be used on your laminate flooring. Fast installation. 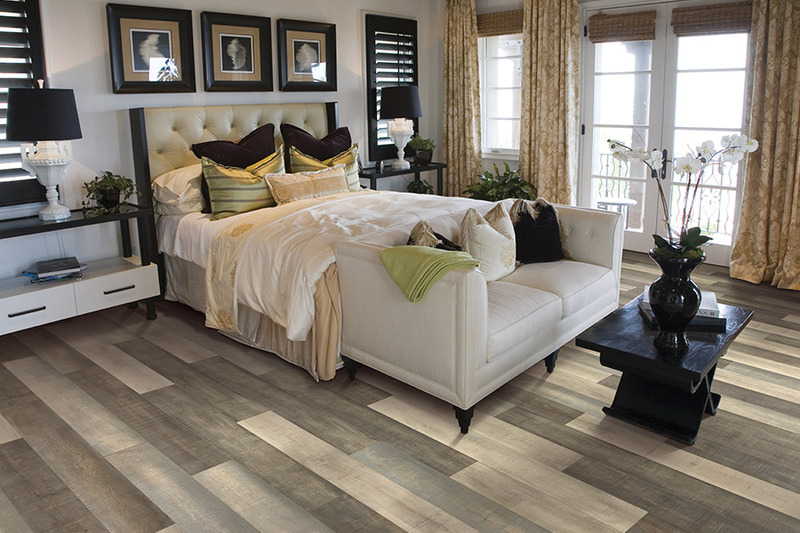 Most of modern laminate flooring comes in planks with easy interlocking tongue-and-groove edges. Installers can simply start at one end of the room and click the laminate planks together as they go, tapping them gently with a mallet to seal the gaps. Many varieties of planks come with underlayment already attached. The result is a neat, beautiful flooring surface without long wait times or messy construction. 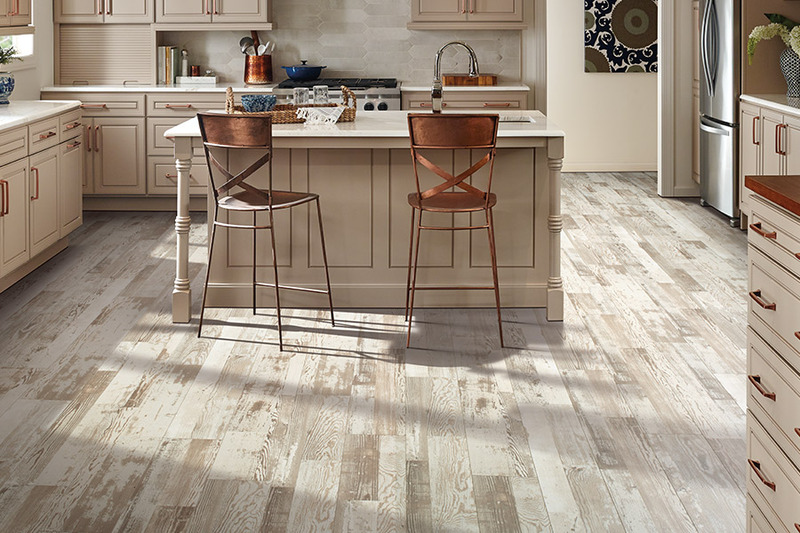 If you are ready to change the look of your home but still want to save money, laminate can be the perfect option for your home. 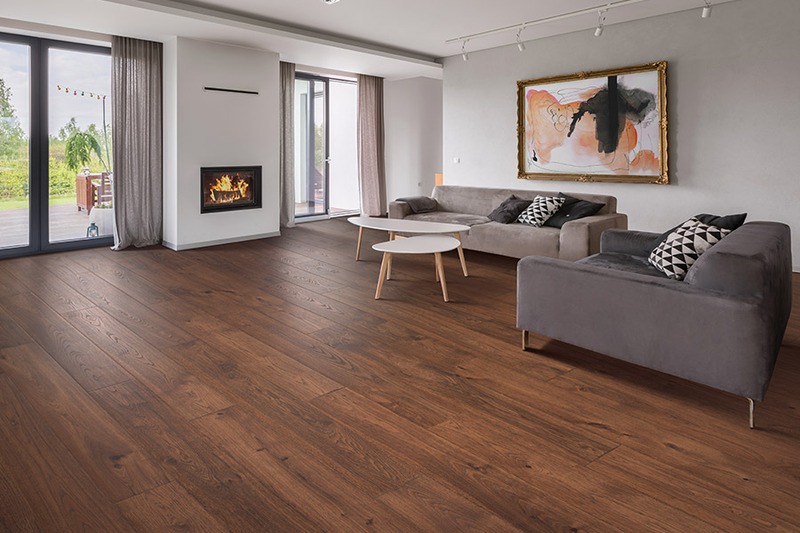 Montana Flooring Liquidators can provide you with quality laminate flooring and fast installation for less. Visit one of our locations in Billings or find us online to get started.